Accidental Learnings – and other things! “At thirty-four Rumi was an acknowledged leader of men. His life was the life of a learned orthodox professor addressing vast audiences on religion, jurisprudence and morals. He lived simply, studied deeply and lectured eloquently. His circle of disciples was already becoming unwieldy.” She was directionless. She had no ambition in life. She did not … Continue reading Making sense through Rumi! 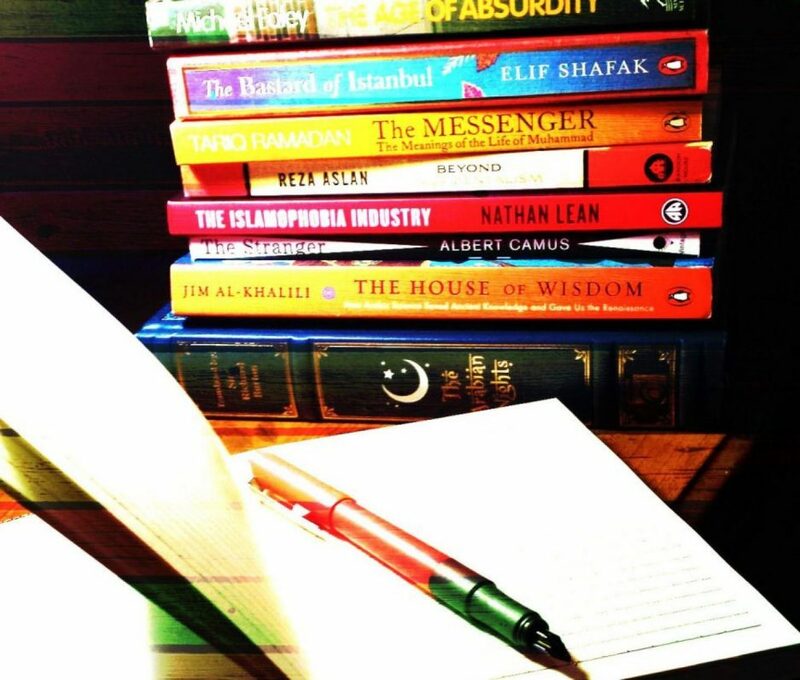 I am not a Muslim Nor am I an Atheist And yet, I am the Kafir who seeks Union I am not a Pakistani Nor am I a Kiwi And yet, my soul is Eastern and my mind Western I am not connected Nor am I relation-less And yet, I am my Mother’s love and … Continue reading Who am I? A fascinatingly bothersome question. I am sure one would say, “You reap what you sow”. What I do today will be my life tomorrow. But, isn't that just part of the equation though and perhaps a gross oversimplification. There is much more to it. It will be propelled by the conscious and the subconscious choices … Continue reading What will “I” be?